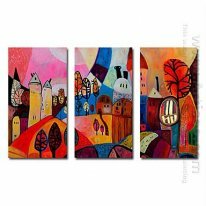 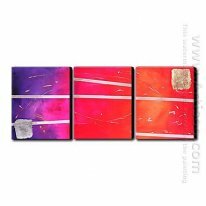 With an abstract canvas painting set, instead of a re-creation of still life, you are able to enjoy and interpret the artist’s take on things. 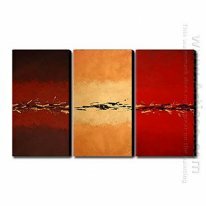 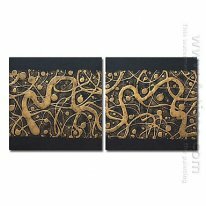 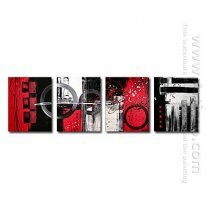 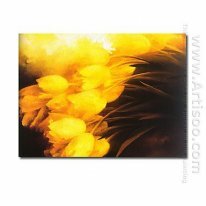 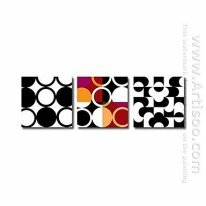 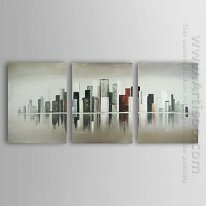 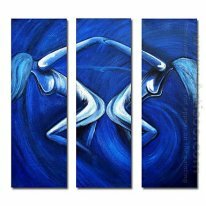 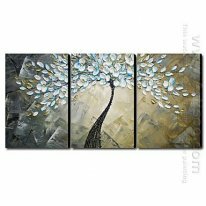 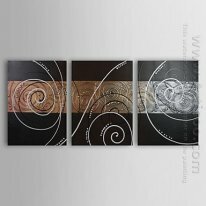 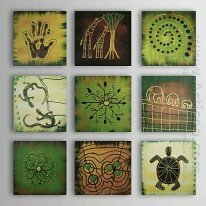 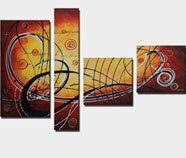 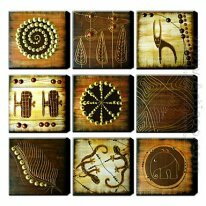 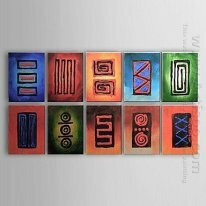 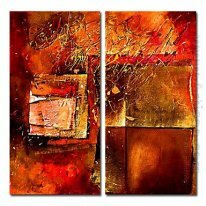 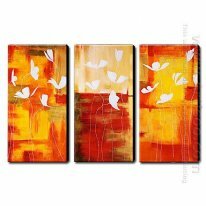 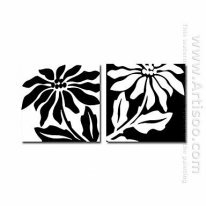 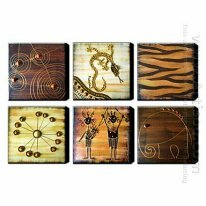 These abstract canvas painting set will intrigue and inspire you, and brighten any room you decide to put them in. 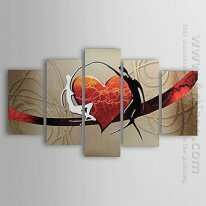 Place them in your living room to freshen up a traditional room or choose something that will inspire you or pick one and use it as the center of your interior decorating idea. 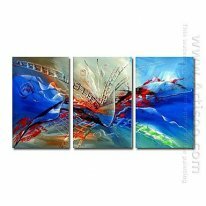 It will be sure to appeal many visitors for their mysterious abstract meaning that the artist wants to show.